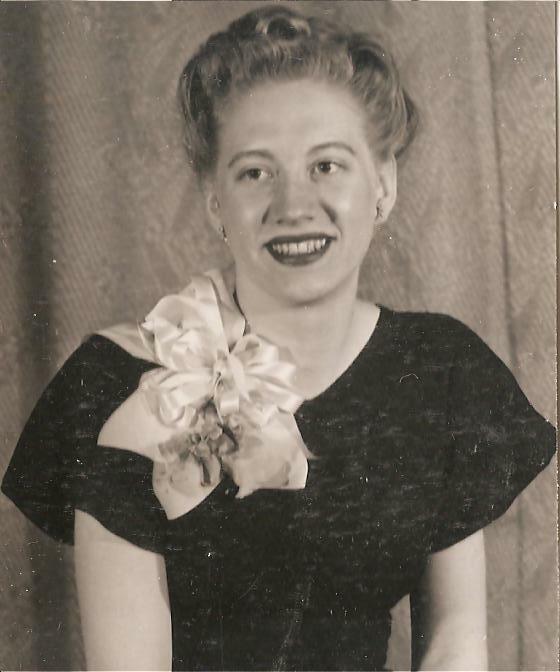 Edith Maude Gudmundson Andra, 91, passed away on Monday, 18 July 2016 at her home in Stockton, Missouri, from natural causes related to age. 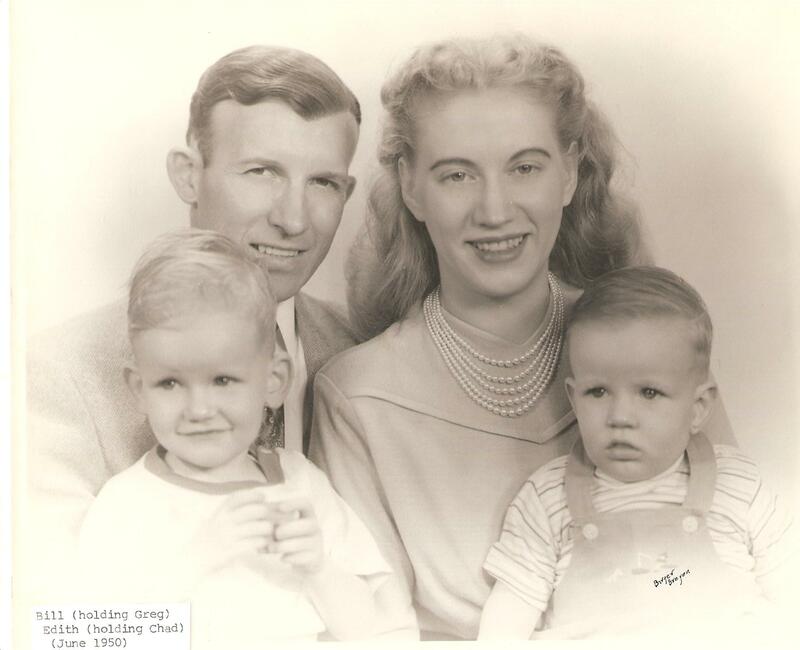 She was born the first of two children on 21 September 1924 in Logan, Utah, to Melvin Peter and Maude Victoria Wollaston Gudmundson. 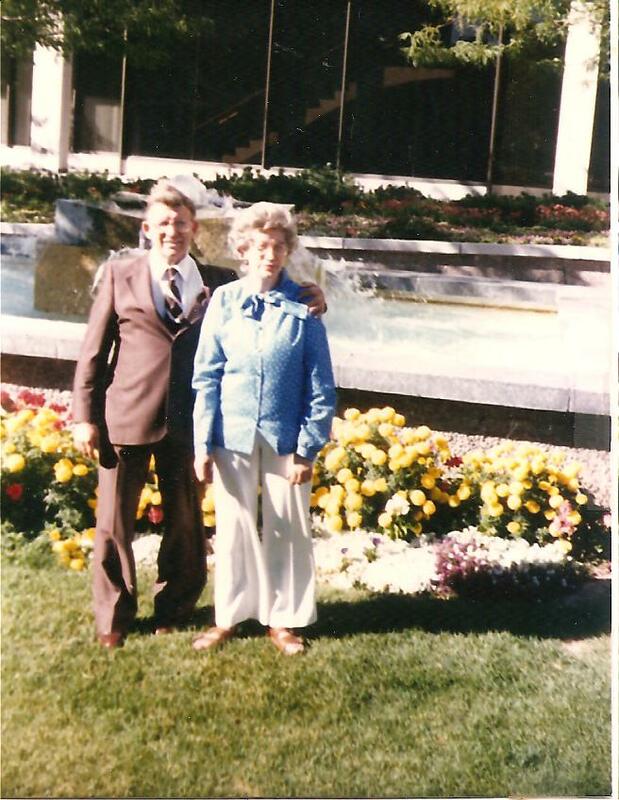 She married William Fredrick Andra Jr 13 June 1947 in the Logan Utah LDS Temple. Together they had six children. William passed away in 1992. 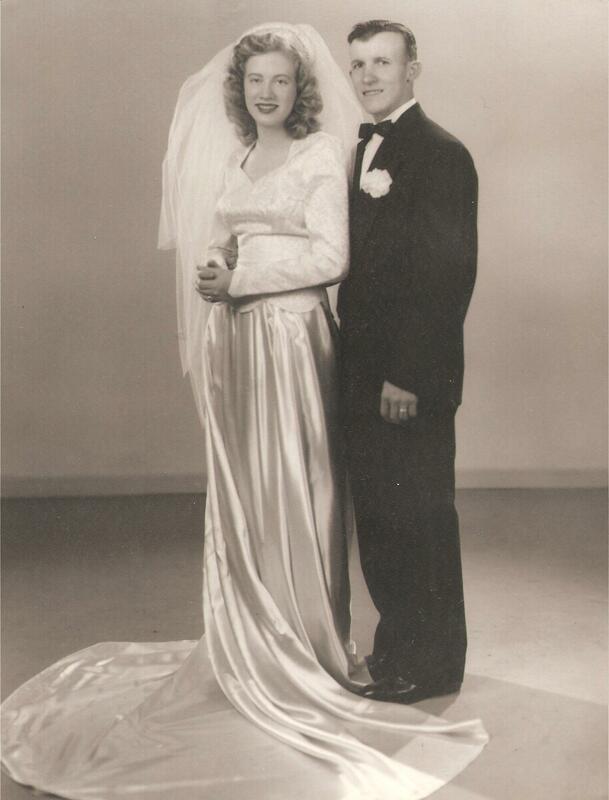 Edith married Leland Fred Williams 10 March 1999 in Arnica, Missouri. He predeceased her in 2011. 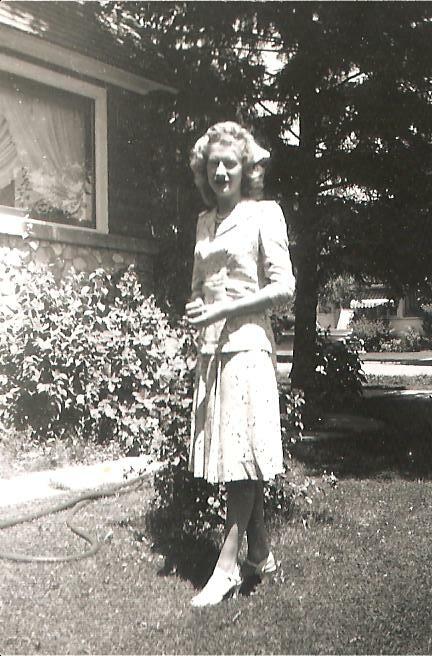 Edith grew up in Logan at 253 East 3rd South. 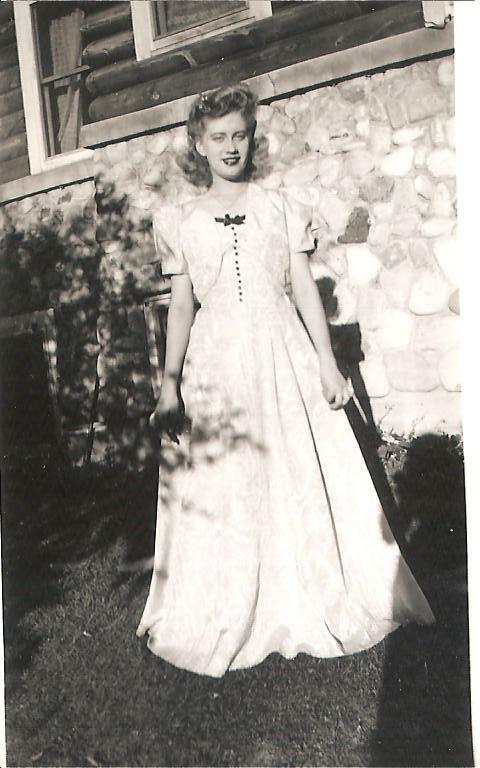 She had one sister, Shirley, born in 1928, with who she grew up. 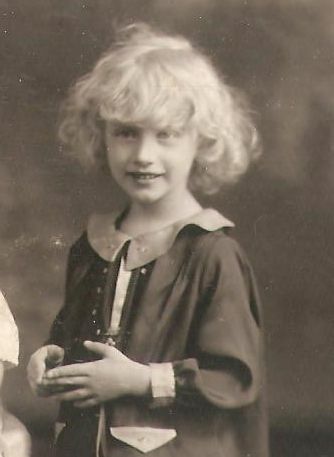 Her mother passed away in 1931 and the family had to work through those difficult years with just the three of them. 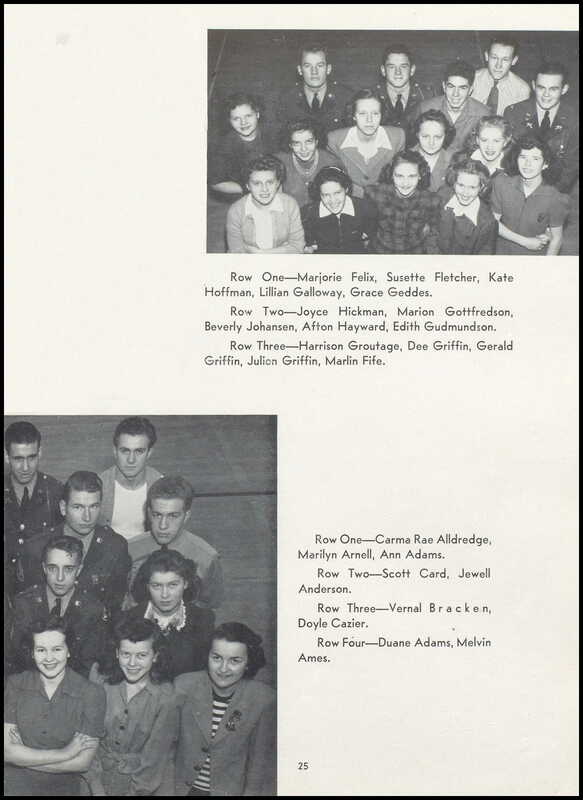 She attended Wilson School and Logan Junior and Senior Schools where she graduated. 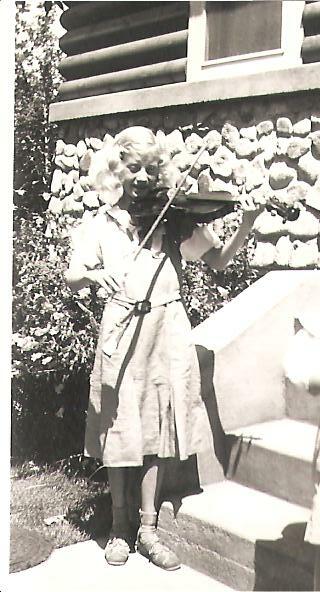 She played the violin. 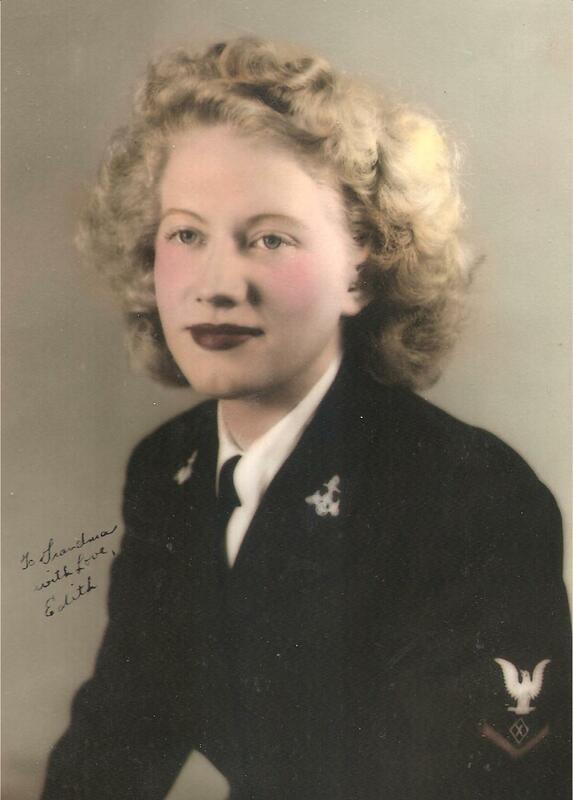 She enlisted in the Navy in Salt Lake City, Utah, 21 September 1944 and served until discharge in San Francisco, California, 1 May 1946. 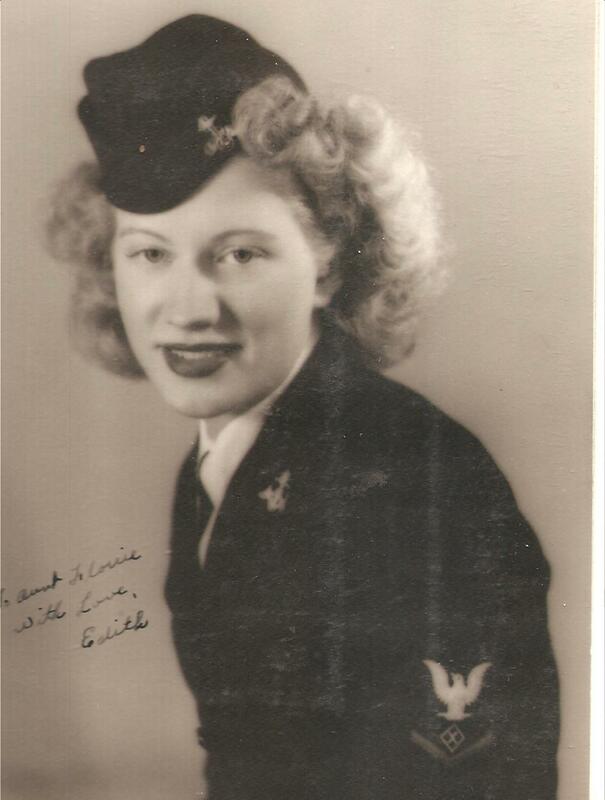 She trained and served as a switchboard operator for the majority of the time of her service. 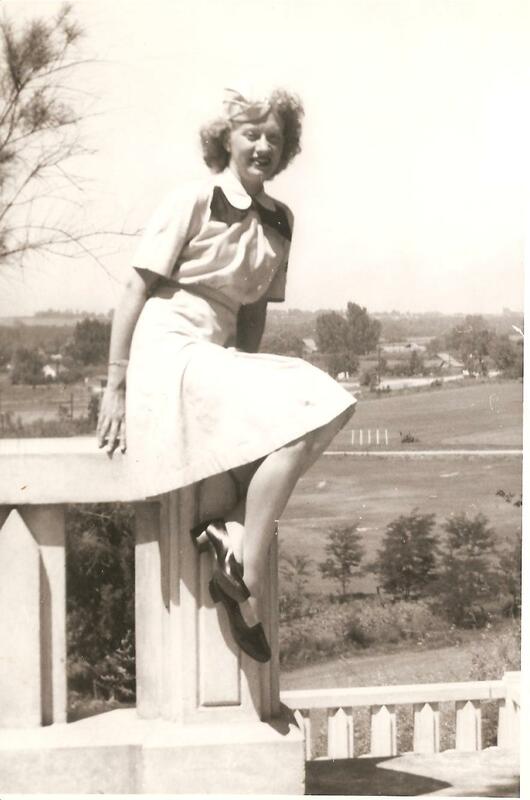 After her military service, she attended Brigham Young University in Provo, Utah. 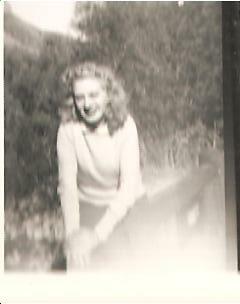 During this time she met William Andra, who discharged from the Marines 20 June 1946. 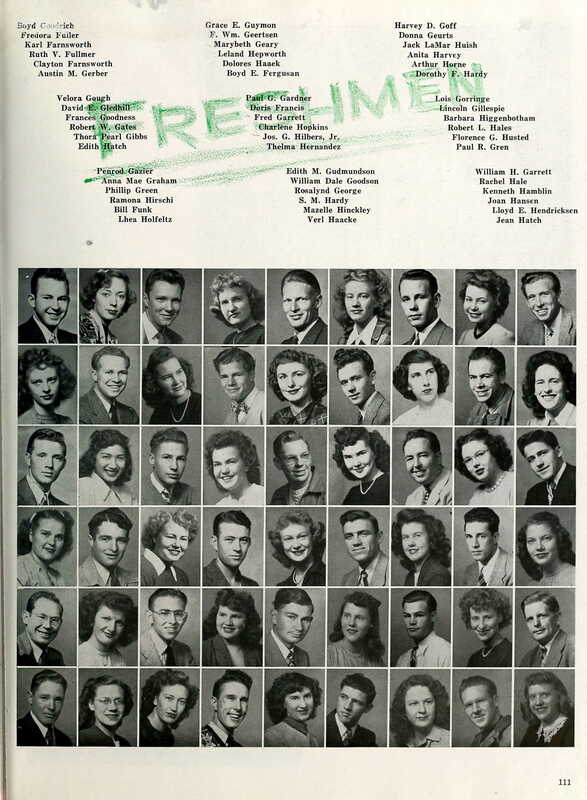 I am not aware that he attended Brigham Young University, but I know he was living in Orem and it was likely there that William and Edith met culminating in their marriage in 1947. Greg William was born in Preston, Idaho in 1948. Chad Fredrick was born in Preston in 1949. 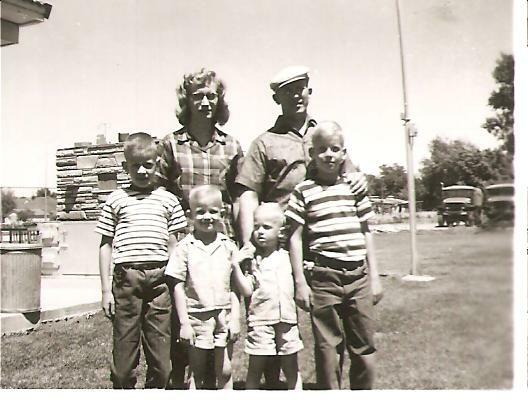 By 1950, the family was living in Boise for a short time. 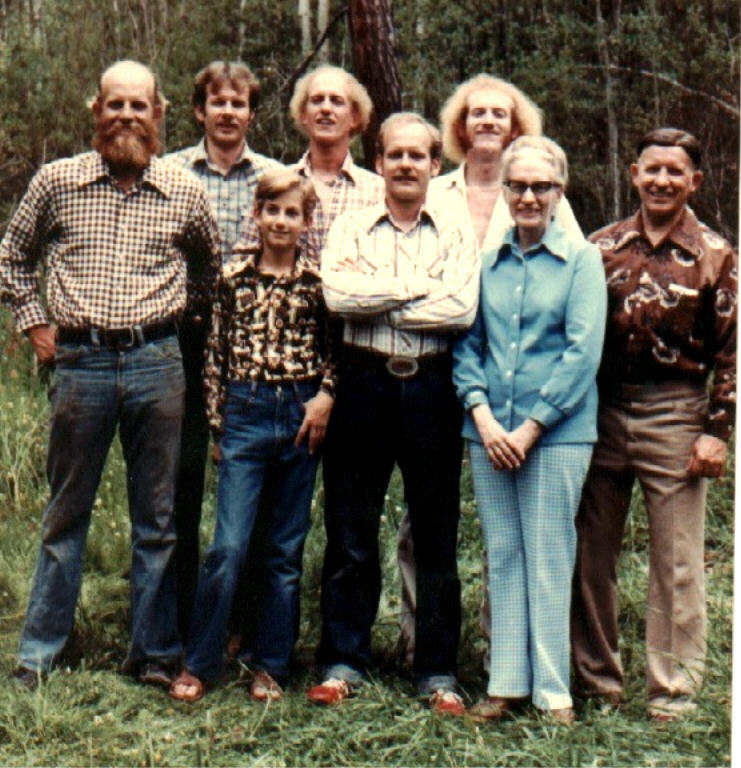 The family then moved back to Logan where Kent Melvin was born in 1954. 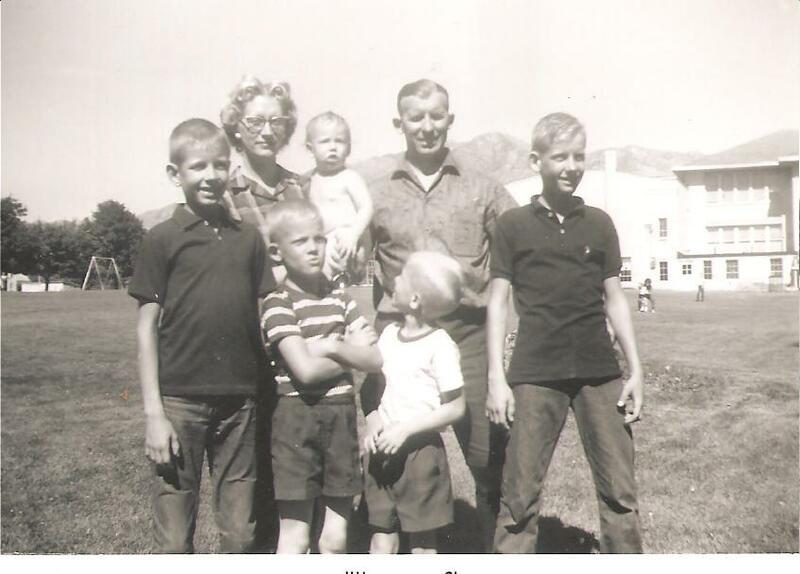 The family was living in Midvale by 1955 where Marc David was born. 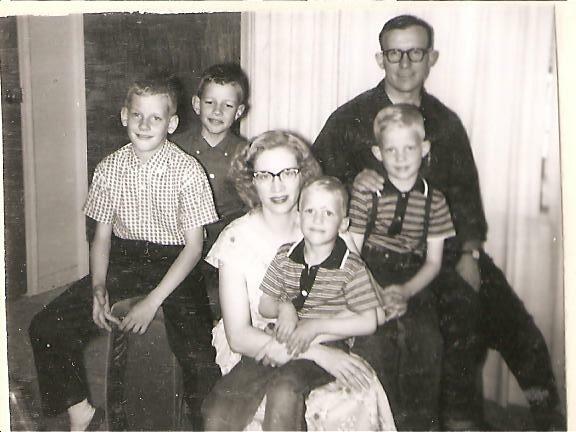 Then to Salt Lake City in 1956. Troy Norman was born in Providence in 1960. 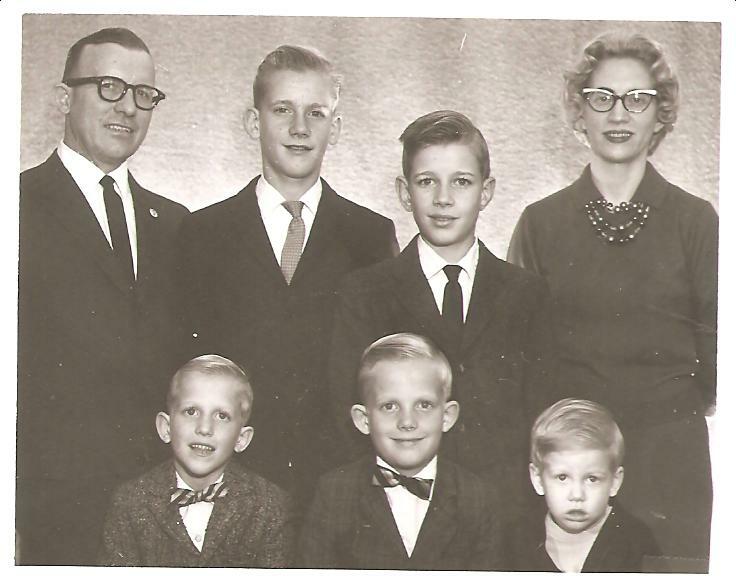 A few years later the family moved to Smithfield. Todd Nathan was born in Smithfield in 1968. 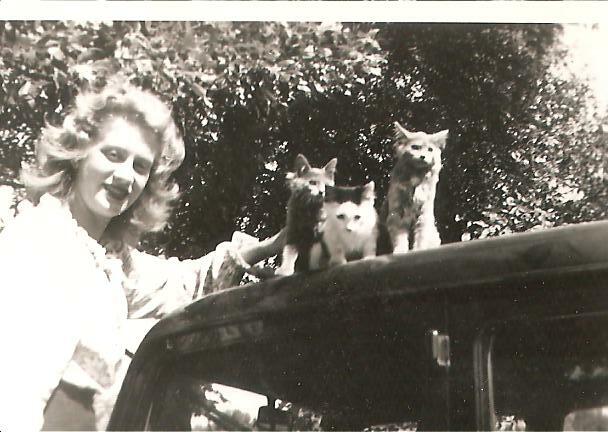 It is in Smithfield that my mother came to know the family, since she was living in Richmond. 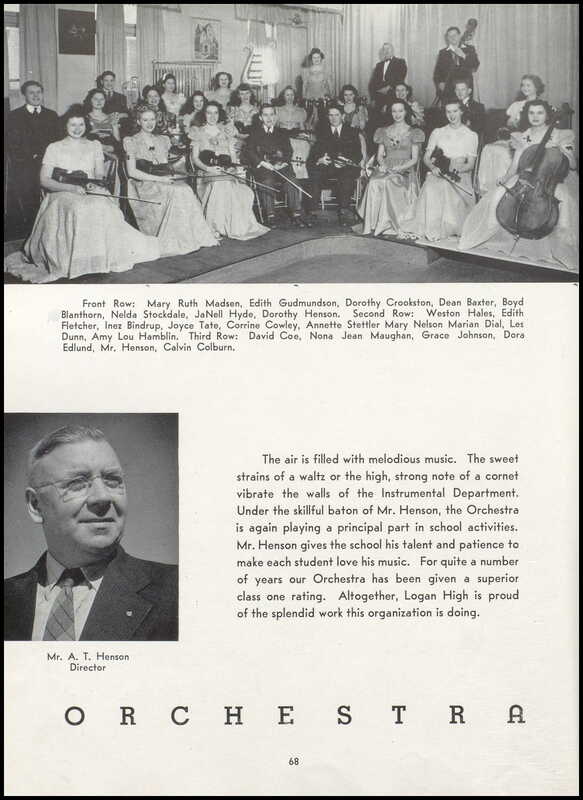 Kent and my Mom were close in age and played together. 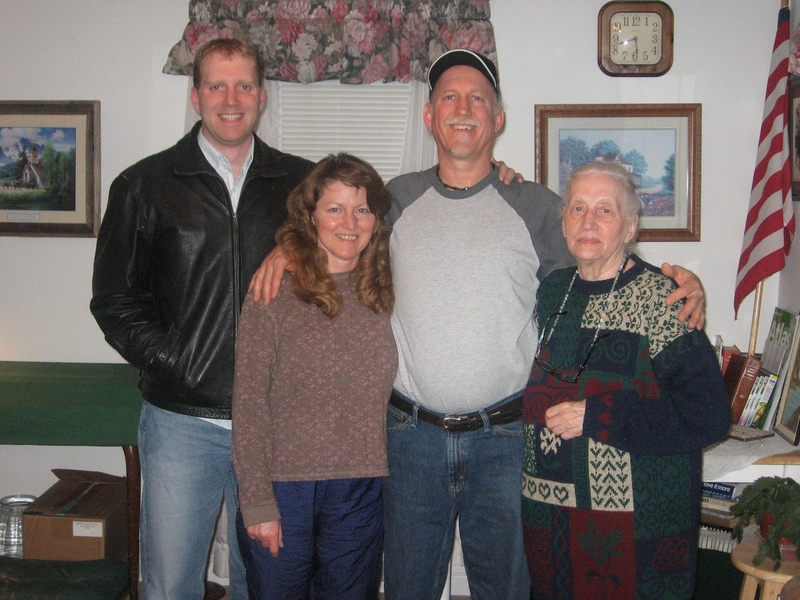 Larry and Mom both told me stories about William and Edith being very particular about being healthy eaters. Larry remembers Edith washing every leaf of a head of lettuce before it could be eaten. William tried to convince Larry of the unhealthy nature of bacon and milk. Nobody else seemed to care, but it would really get William and Edith upset when people would not come to their way of thinking. William was also particular about when you ate, not mixing the various parts of your food with other parts. Larry found much of this amusing. 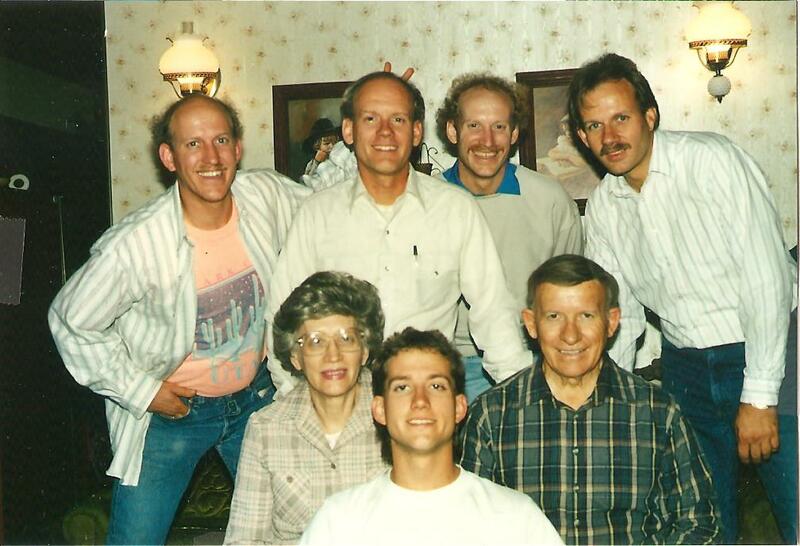 The Andra family was a fairly tight knit family and held reunions together yearly. 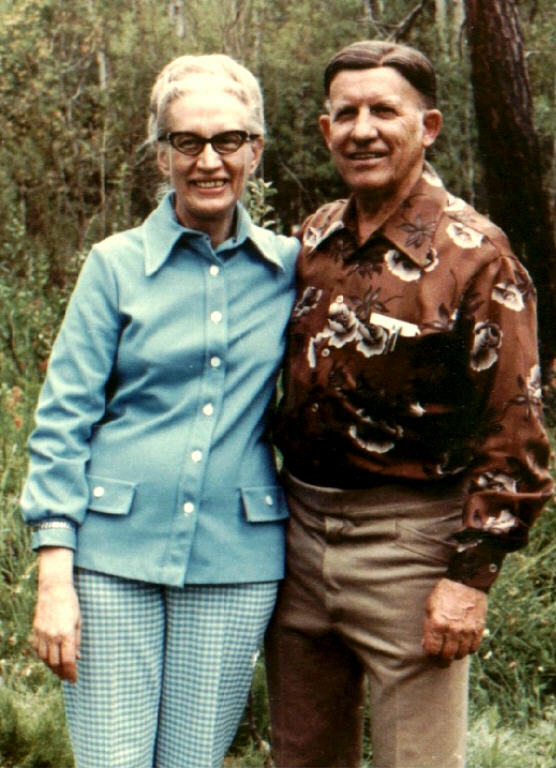 Relationships started to strain in 1965 when William and Edith learned and accepted polygamy leading to their excommunication from the LDS church. 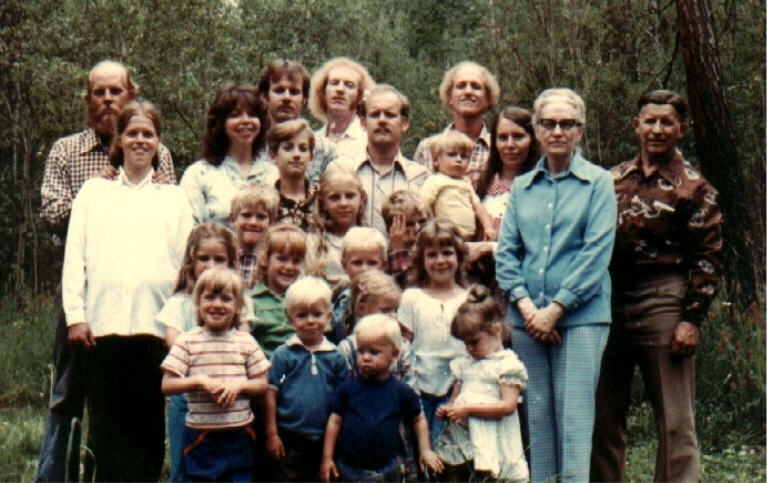 The Andra family relationships started to strain further after attempts to convert William’s parents and some of the siblings to polygamy. 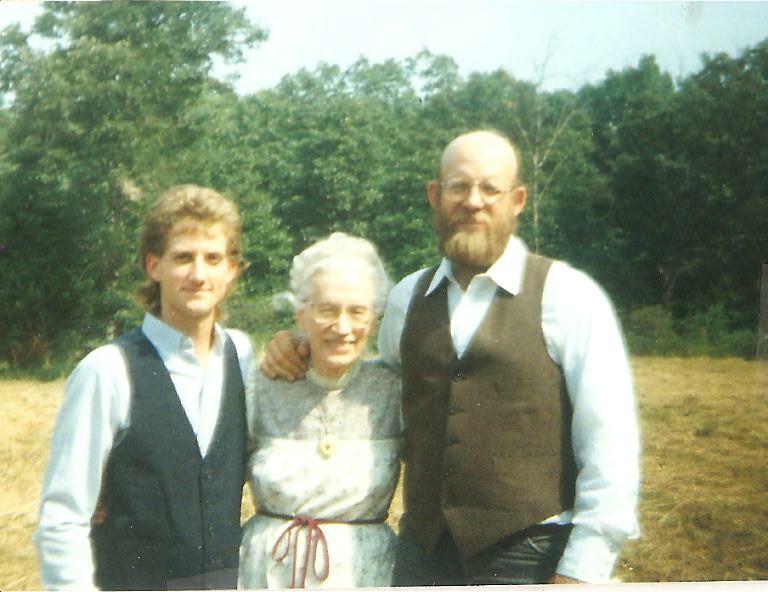 Even while William’s parents were in a nursing home late in life, there were attempts to convert them to polygamy which led to final severing ties. I don’t know when, but the family after converting to polygamy moved to Santa Clara. Nobody in the immediate family knows when due to the severance. 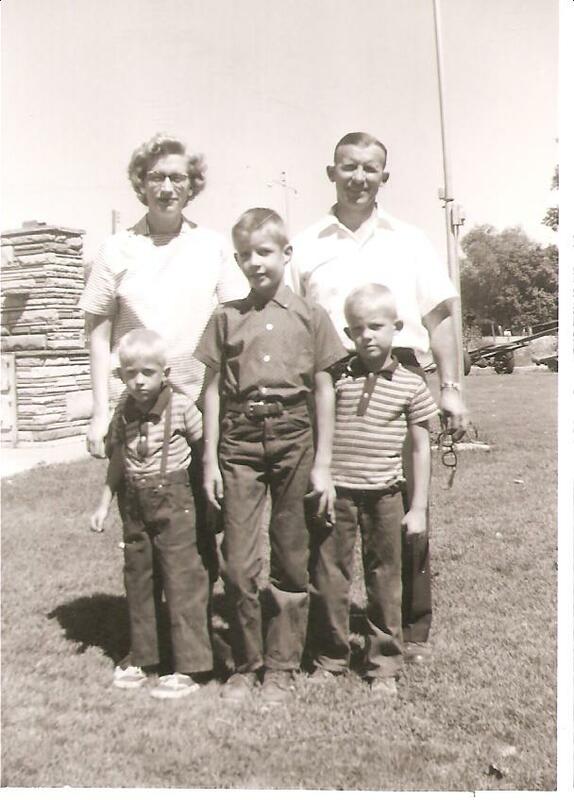 After many years in Santa Clara, they then moved to Cedar County, Missouri. My first visit to Edith was in 2001. 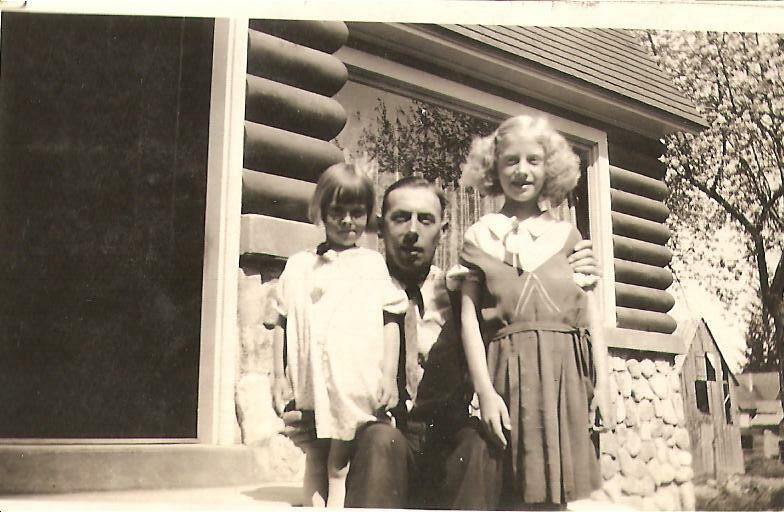 I was moving to Branson, Missouri for work and before I left Uncle Ross Andra told me Edith lived in Missouri somewhere. I do not have any memories with William and Edith and did not even know she was still alive. Ross told me I should stop and visit. I knew nothing of the divide that had come into the family. When I stayed the night before entering Missouri in Florence, Kansas, I looked to see what I could find in the phone book. With a last name like Andra, it wasn’t hard to find who I thought was the right name in Stockton, Missouri. I called the number and it was Mary Andra, wife of Kent Andra who answered. She told me I was welcome to stop by and since their shop was a bit off the beaten path, gave me directions. 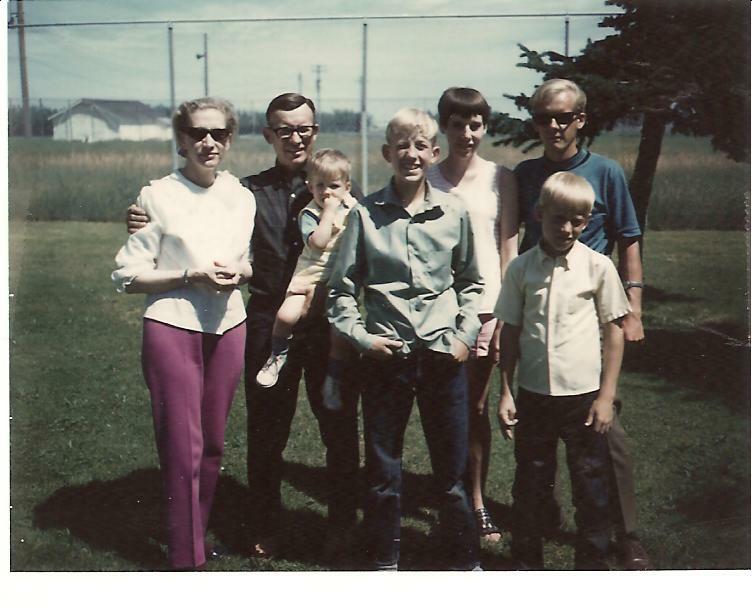 I arrived later that day and found a long lost number of cousins I never knew existed. I saw the shop, I met a number of Kent’s children, and then I was taken down to the home to meet more of the family. When I was introduced to his wife, Tammy, I thought I had already met his wife, Mary, but I assumed I must have misunderstood. I met more and more children. Kent sent one of his daughters with me to help me find Edith’s home. I sat with Edith meeting her for the first time in my memory and chatted for quite a while. She showed me some family history, told me some sweet stories of my Grandmother Colleen, and various conversations. 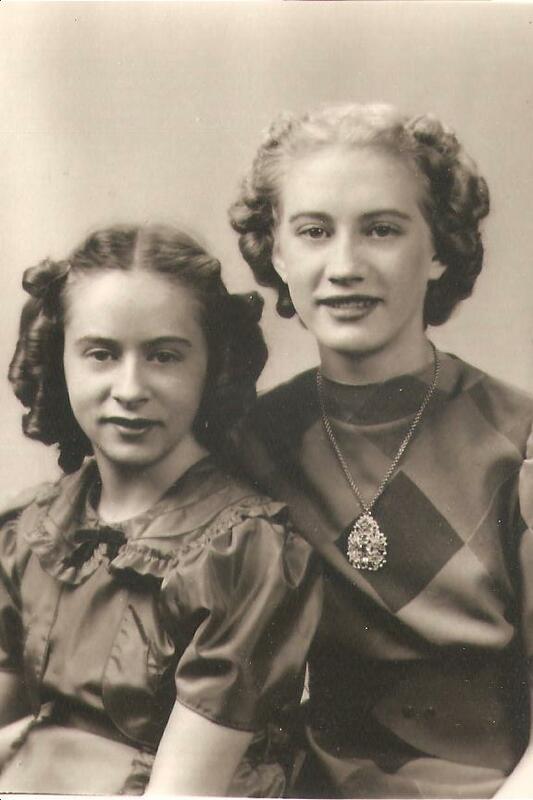 Edith did not know Colleen had passed away. She told me of her new marriage to Leland Williams. We parted on great terms and went back to Kent’s home, enjoyed some carrot juice, and visited. In a funny situation, I was enjoying my carrot juice trying to keep the children’s names straight when Mary came into the house. I sat there talking with Kent, Tammy, and Mary having a good laugh. I kept wondering how I misunderstood and was unclear on who was Kent’s wife, so I asked. They stated that both were. I sat there not comprehending. I must have looked confused because they just looked at me. It then dawned on me and I made some comment like, “Well, we are family right?” I laughed, they laughed, and I think any tension or misunderstanding that may have been there melted away. That was not something I was expecting that day! We said our goodbyes knowing that we were still family. I quite enjoyed my visit. 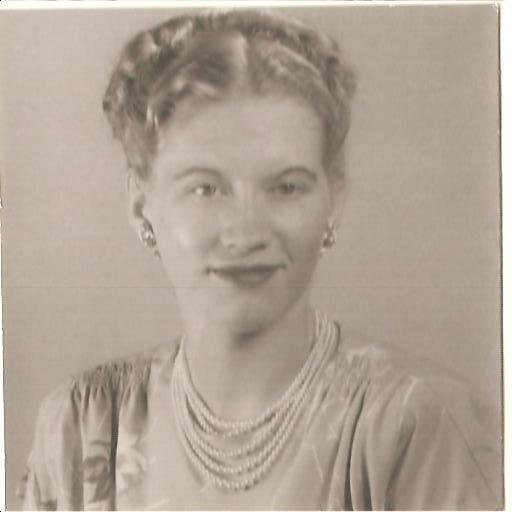 It was later that week I got a phone call from Edith asking me to not share names, circumstances, or anything else regarding the family because it had caused so much trouble with the rest of the family. I told her that we were family and it did not bother me and I really did not think it bothered anyone else. I visited again in 2002. When Kent passed away in 2003, I thought they were very kind to let me know. Amanda and I stopped in 2006 on our move from Utah to Virginia. As we drove to the boonies where they lived, she joked with me that I was going to drop her off out in the middle of nowhere. We again had a very pleasant visit with Mary, Tammy, and Edith. Amanda was prepped with the information and quickly found out nobody had multiple heads or horns. I think it was the boonies that gave her more concern than the polygamy. I visited again in 2008 driving from Virginia through to Washington for work. That time Edith had moved to a home nearer to her son Marc. I stopped to visit Marc and Cheryl and met them for the first time. Edith also came over to the house and we visited with her. Here is a photo from that visit. Paul Ross, Cheryl & Marc Andra, and Edith. I tried to call Edith every other year or so. Sometimes it was hard to track her down, but I typically found her and was able to call. The last time I visited with her was when Donald was sick and dying with cancer in the spring of 2016. I asked Donald if I could let some of the extended family know. He said yes. With that, I called Edith and visited with her about Sergene’s passing and Donald’s cancer. She talked about how the family was distant and she appreciated the updates. She also indicated that life continues to pass and we all end up dealing with death at some point. She reminded me of her age and she did not know where she would be next week either. 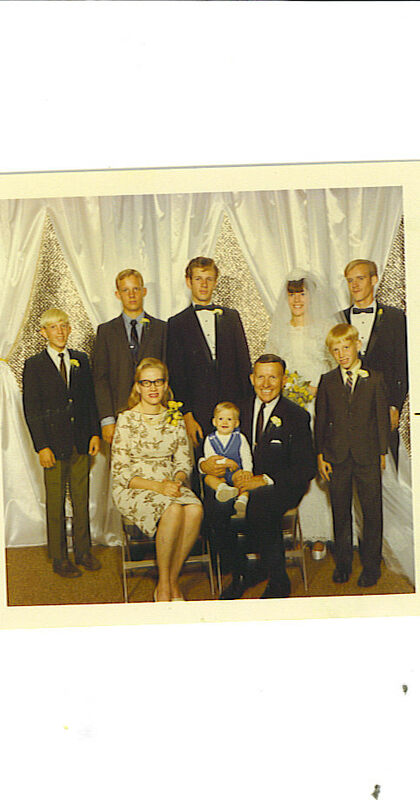 While I know there was quite a bit of angst in the family over the beliefs and separation, but despite all that I am glad I did not know of the polygamy issues and got to know the family as just that, family. Their position, beliefs, and practices at no point directly affected me in any way. I am glad I know them! 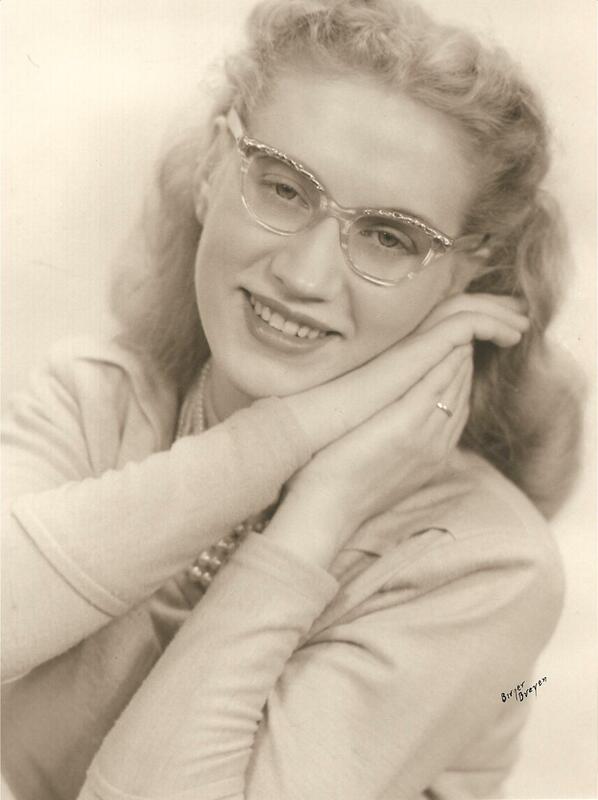 Aunt Edith, until we meet again.